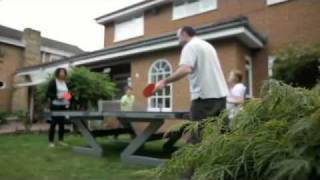 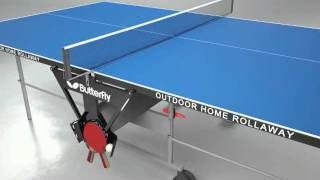 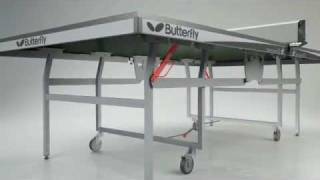 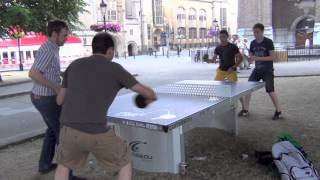 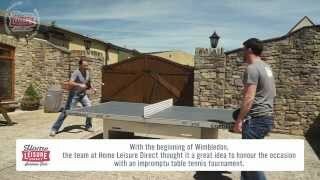 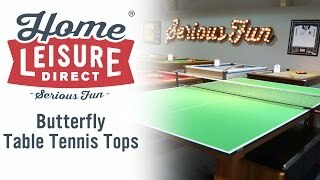 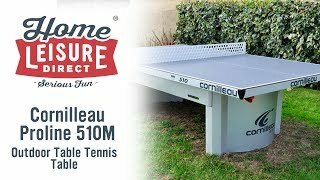 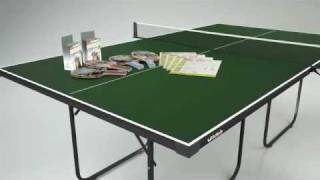 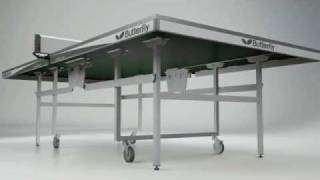 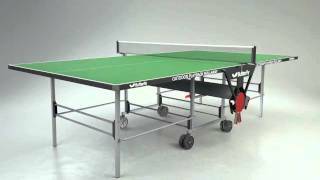 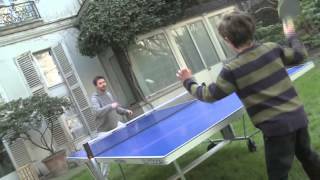 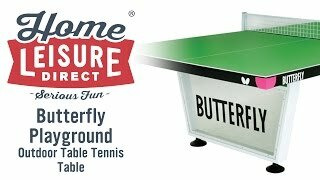 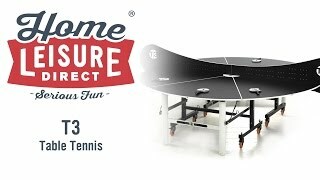 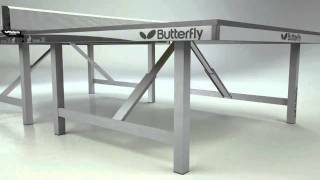 The Butterfly Easifold Table Tennis Table is a bestseller for both Butterfly and Home Leisure Direct, and it's easy to see why. 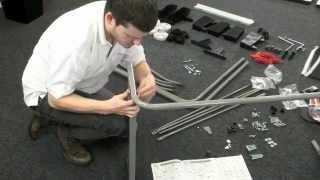 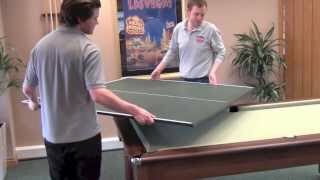 Not only is the table excellent value for money, with its 19mm table top and a sturdy steel frame that safeguards it both from exuberant use and any risk of sag or warping, it separates handily into two halves that fold and, thanks to their lower individual weight, can be more easily moved and stowed. 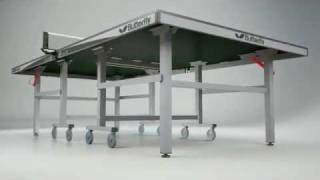 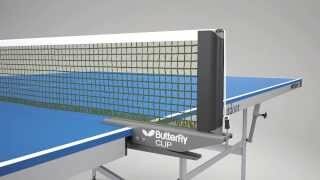 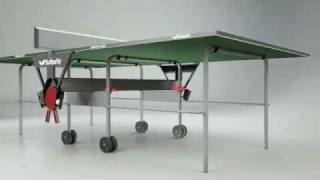 The Butterfly Easifold Table Tennis Table has a playback function, allowing you to get some practice in when no opponent is available. 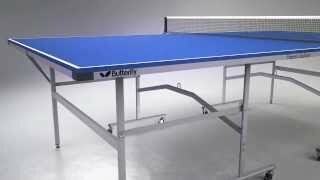 A variety of accessories are included, to get you started as soon as the table is ready. 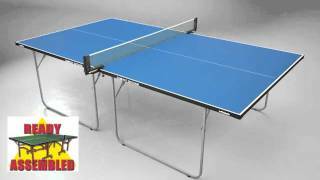 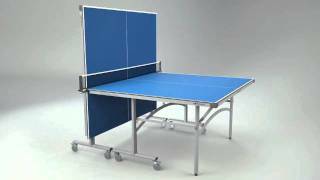 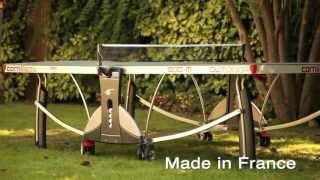 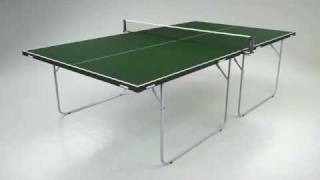 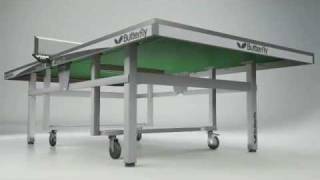 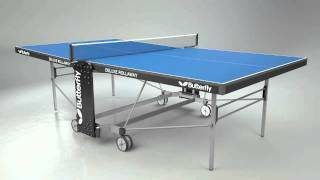 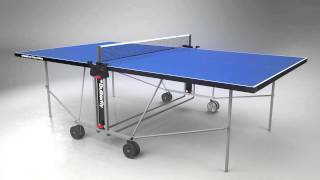 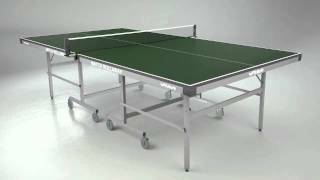 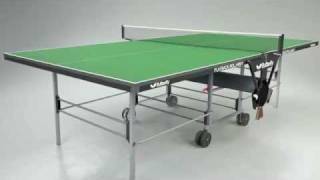 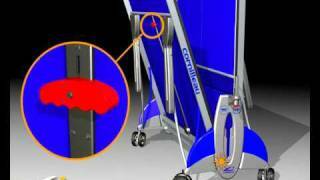 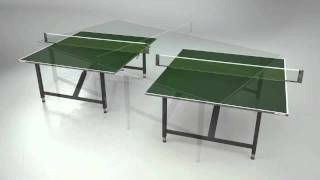 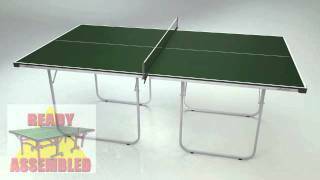 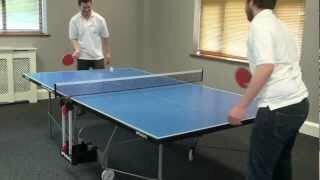 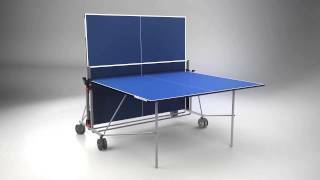 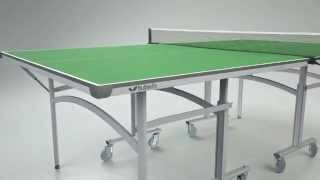 The Butterfly Easifold Table Tennis Table is available in blue or green to suit your preference.